Mobile Learning, also known as M-Learning, is a thriving research field. 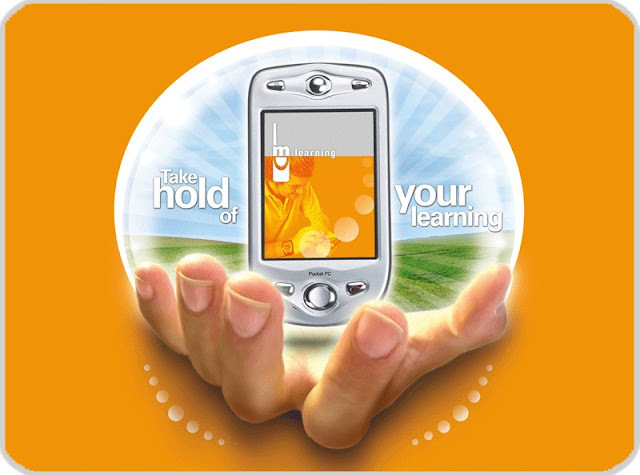 M-learning is the exciting art of using mobile technologies to enhance the learning experience. 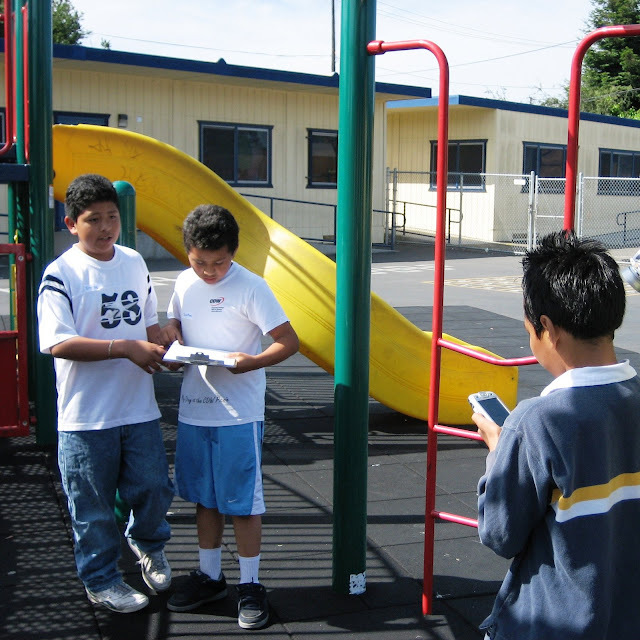 Mobile phones, PDAs, Pocket PCs and the Internet can be blended to engage and motivate learners, any time and anywhere. “The question is no longer whether m-learning works for hard-to-reach learners, but rather how best to fit it into your blend!”, states Geoff Stead from Tribal Education - CTAD, on his presentation Moving mobile into the mainstream. In the short space of five years, mobile learning has moved from being a theory, explored by academic and technology enthusiasts, into a real and valuable contribution to learning. 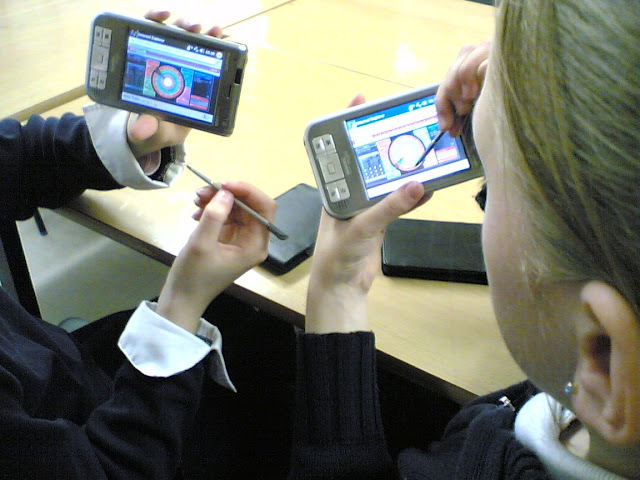 In the UK, thousands of mobile handsets have been bought for use as learning tools. User trials have successfully helped a wide range of hard-to-reach learners in many different contexts. The debate has moved on: the issue is not to show that M-Learning works for these learners, but to understand the different learning models that best incorporate it, analyse the costs and benefits, and convince the education and corporate sectors to use mobile elements in their learning strategies. Geoff and his team at CTAD have been key players in much of the experimental work in this field and have learnt many real and relevant lessons about moving m-learning into the mainstream. Their learning resources, pedagogical approaches, support systems and devices have been used with over one thousand learners across a wide spectrum of backgrounds and learning needs. 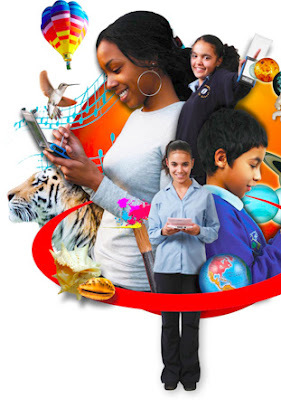 These trials have covered a wide range of ages, learning needs and contexts, but what all of them have had in common is that the learners were hard to reach, often outside mainstream teaching provision, and that the m-learning was being used as a tool to increase their engagement in learning. Much debate has focused on the definition of m-learning. Is it about mobile learners? Is it about small personal devices? Is it about communication and collaboration? Is it about context sensitivity? Is it a natural extension to e-learning? Similarly to Serious Games, M-learning can be defined as making use of whichever devices and technologies surround our learners, in an attempt to empower and enrich their learning. Mobile learning works. It reaches part that other learning does not, which is especially powerful for disadvantaged learners. Evidences are also being collected that the same learning approaches are powerful tools for mainstream learners too. You don’t need to be hard to reach to benefit from the empowering effects of being trusted with a mobile device and engaged in creative learning. Nokia, a world leader in mobile communications, and the Pearson Foundation sponsor the Mobile Learning Institute, which delivers engaging, personalized, project-based learning right to the classrooms and community centers across the United States. By sharing the latest mobile technologies in classrooms across the United States, the Mobile Learning Institute helps teachers and students develop the 21st-century skills they need to design, develop, and complete the collaborative digital arts projects that will shape their future. Early July, Nokia and the Pearson Foundation announced two significant expansions of their Mobile Learning Institute program: The Mobile Learning Institute Leadership Network and the Digital Arts Alliance Leadership Institute. Beginning this summer, and continuing through the 2008-2009 academic year, these two initiatives will more than triple the number of teachers served by the Mobile Learning Institute, providing regional, professional development workshops to teachers and academic teams eager to explore ways in which they and their students can experience firsthand how laptop computers, video production equipment, and mobile technologies are changing the ways that information will be organized, presented, and shared. The new Mobile Learning Institute Leadership Network will offer two- and three-day, free hands-on sessions for teachers in regional workshops in at least 11 North American cities each year, in addition to continuing student and educator support in California, Louisiana, Massachusetts, Mississippi, New York, and Texas school districts. The second initiative, the Digital Arts Alliance Leadership Institute, will provide comprehensive digital arts training to more than 100 additional technology educators from across the U.S., in conjunction with the International Society for Technology in Education (ISTE) and other partners. The Digital Arts Alliance is the consortium founded by the Pearson Foundation that promotes digital arts in K-12 education through fully funded and staffed programs delivered directly to schools and community centres nationwide. Digital arts involve creative expression using digital technology in a variety of media, including Web design, flash movies, computer graphics, digital photography, and other forms of interactive tools.